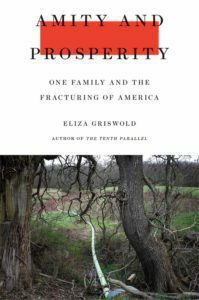 Congratulations to Eliza Griswold, who has won the 2019 Pulitzer Prize in General Nonfiction for her book Amity and Prosperity: One Family and the Fracturing of America. 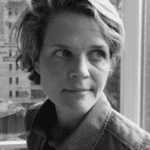 She received an FIJ grant to help her reporting on the health, economic and political costs that follow in the footsteps of the American fracking boom. Head Count: How Many People died during Hurricane Maria in Puerto Rico? Radio Ambulante episode “Head Count” goes behind the scenes in Puerto Rico after Hurricane Maria hit the island on September 20, 2017. Ambulante’s reporters went to court to get the Puerto Rico government to release the mortality data. The program brings to light how hundreds of victims, mostly elderly, died, not during the hurricane, but in the six months after the storm. The radio program was underwritten by the Ford Foundation, which sponsored the FIJ/Schuster Institute diversity fellowships. Justice is elusive for sexual assault survivors in North Carolina, according to Seeking Conviction, a 4 ½ year investigation of North Carolina court data by Carolina Public Press. The data project found that fewer than 1 in 4 sexual assault defendants in that time window were convicted, and that convictions were reached through plea deals and not through trials. The multimedia, data-driven investigative series, also found that during the years monitored, more than a third of North Carolina’s 100 counties had zero sexual assault or reduced-charge convictions. The low conviction rate may be due, in part, to two legal precedents in North Carolina. One says that it is not a crime to sexually assault someone who is incapacitated due to their own drinking or drug use. The other is unique to North Carolina, the only state in the nation where you cannot withdraw consent, meaning that if you change your mind after first giving consent, it is not considered a crime if you are then sexually assaulted. Seeking Conviction, is a multi-part investigative reporting project that CPP led in collaboration with 10 other news media partners around North Carolina. 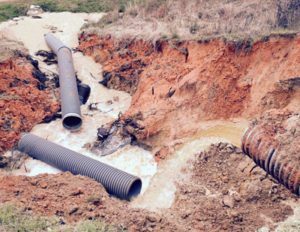 For years, more than 7,000 small dams across Texas have gone unregulated or uninspected. Despite their size, many small dams are ticking time bombs, according to safety experts. And state data show that the rate of failure for these dams is increasing dramatically: of the approximately 300 dam failures in Texas since 1910, half have occurred in the last nine years. The effects of climate change further compound the impact as increasing rainfall – particularly in the eastern half of the state – leaves more and more communities threatened. 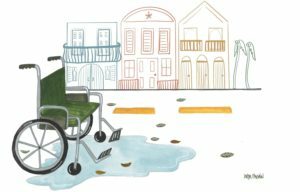 In Dammed to Fail in the Texas Observer, Naveena Sadasivam traces the history of a burgeoning crisis, one fueled by this lack of regulatory oversight and political will on the part of the Texas Legislature. In November, San Franciscans voted to amend their city charter to add data protection guidelines for city entities, contractors, businesses and individuals. 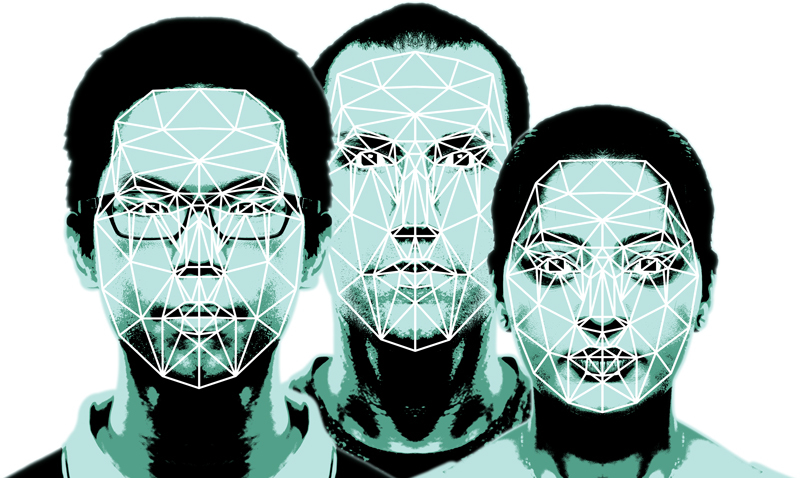 Since then, city supervisors have introduced legislation to restrict or ban the use of most surveillance and facial recognition technology in the city. But the most controversial aspect proposes being able to use online services in San Francisco without providing any personal details. Writing in the San Francisco Public Press, Andrew Stelzer explores the quickly evolving regulatory environment around digital privacy in California, and in particular looks at the proposed changes in San Francisco. City leaders have made bold, but so far not very specific, claims about their ability to limit the personal-information free-for-all that is at the heart of the business model for data brokers, many startups, and other digital enterprises. Those proposals are potentially disruptive to a tech industry that reaps riches from “disruption.” And critics warn that aggressive regulations could chase data mining companies out of San Francisco, or into the courts to battle regulators. Congratulations to Daffodil Altan and Andrés Cediel! 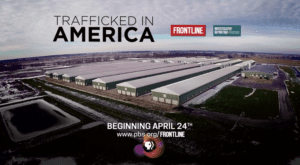 Their FRONTLINE project “Trafficked in America” was a finalist for this year’s Goldsmith Prize for Investigative Reporting. The story tells of Guatemalan teens forced to work on an Ohio egg farm, and exposes a criminal network that exploits undocumented minors, the companies that profit from forced labor, and the role of the U.S. Government. The documentary originally aired in April, 2018, on PBS. Investigative reporter Robin Urevich has added four stories to her series Deadly Detention at Capital & Main. 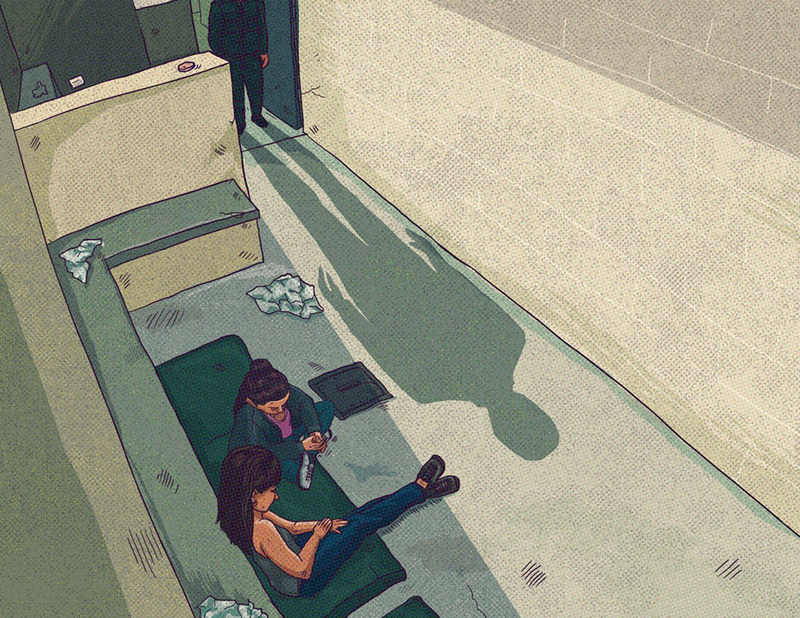 The series reveals both the politics behind and the life inside Immigration and Customs Enforcement detention centers, and focuses on the often-preventable deaths that have occurred in ICE lockups. 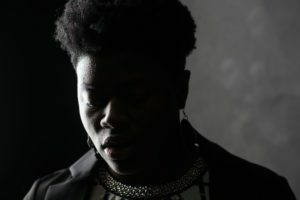 Her most recent stories cover the suicide of 40-year-old Efrain de la Rosa at the Stewart Detention Center in Southwest Georgia last July, and the struggle to obtain the investigative documents that reveal how and why he died. These include a story on efforts by the private prison firm CoreCivic to convince the Georgia Bureau of Investigation to keep its investigation of de la Rosa’s death under wraps; a story on ICE’s most recent release of less-than-revealing reports on detention deaths; and a look at de la Rosa’s death and its eerie parallels to a death that occurred at the Stewart Detention Center a year earlier. Urevich has more stories in the works for this series, so stay tuned. In 2010, California launched a pilot project to fix one of the most troubled aspects of the state’s foster care system: youth languishing in institutional group homes. They often struggle later in life with mental health issues, lower educational achievement and a higher risk of entering the criminal justice system. Plus, these youth are far more likely to exit foster care without a stable home. The project showed striking success at first. In Los Angeles County, home to the largest county-run child welfare system in the country, youth exited institutions and became rooted in family homes. And the project saved the county more than $7 million. This success inspired a massive child welfare reform effort in the state. The ideas in the project also made their way to federal group home reform legislation in 2018. But the larger promise of the project never arrived. 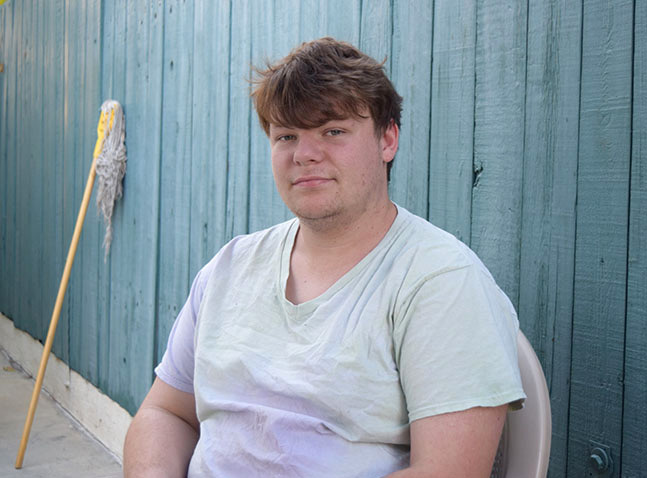 Writing for The Chronicle of Social Change, Jeremy Loudenback looks at how California’s group home reforms deteriorated and what lies ahead for youth heading into adulthood after institutionalization. In July 2016, two Guatemalan sisters left their small town and headed to the United States. They were fleeing growing insecurity and were eager to see their mother, who had moved to the US over a decade earlier. After crossing the border, the sisters were detained by two Border Patrol agents and taken to a Customs and Border Protection (CBP) station in Presidio, Texas. There, according to their testimony, a Border Patrol agent sexually assaulted them. In 2018, the younger sister – a minor at the time of the alleged abuse – sued the United States. FIJ grant recipient and Radio Ambulante editor Silvia Viñas has been following this story and the legal case behind it for over a year. She found that complaints of sexual abuse by CBP agents are not isolated and outnumber internal investigations. And she discovered that although the agency claims to have a zero tolerance policy for sexual abuse and assault, it keeps details about this policy and its attempts to tackle the issue in the dark. FIJ grant recipient Rob Waters looked at the growing influence of Business Improvement Districts (BIDs) in cities across the country, and how they are used to restrict homeless people from downtown areas. 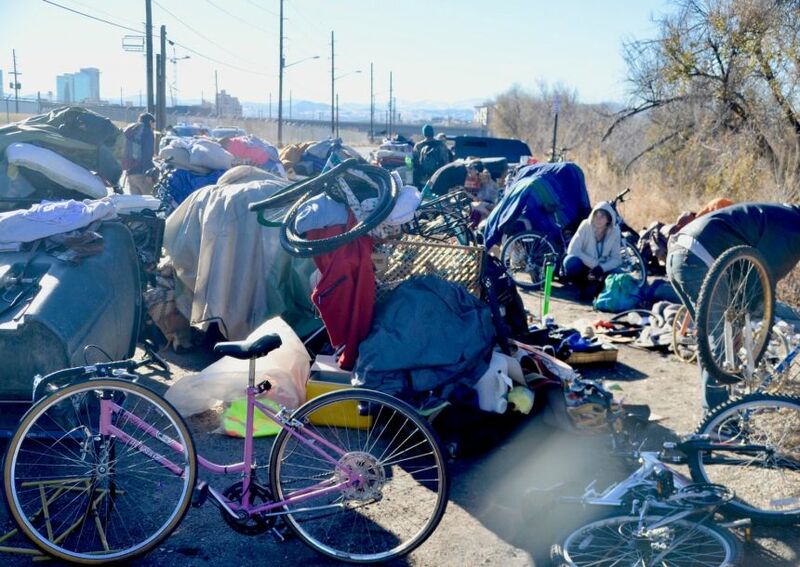 His investigative feature for Next City, No Place Left to Go: Business Districts Keep Homeless Populations on the Move, focused on Denver, where downtown business interests have long influenced development and management of the urban core. Redevelopment projects and “slum clearance” came first, followed now by the creation of BIDs, which collect property assessments and manage key aspects of public space. In an earlier story in San Francisco Public Press, Waters looked at a report on California BIDs by law students at UC Berkeley School of Law.